A collision fragment, also known as a (RUNT, runt) frame, is a frame of fewer than 64 bytes in length. 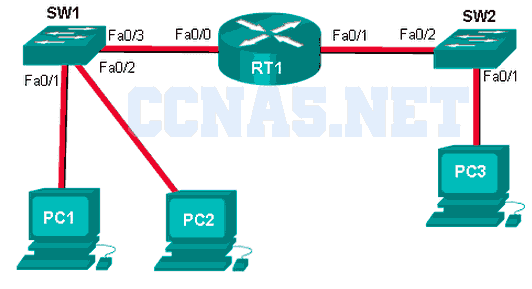 On a Cisco switch, (port-based) memory buffering is used to buffer frames in queues linked to specific incoming and outgoing ports. ARP (spoofing) is a technique that is used to send fake ARP messages to other hosts in the LAN. 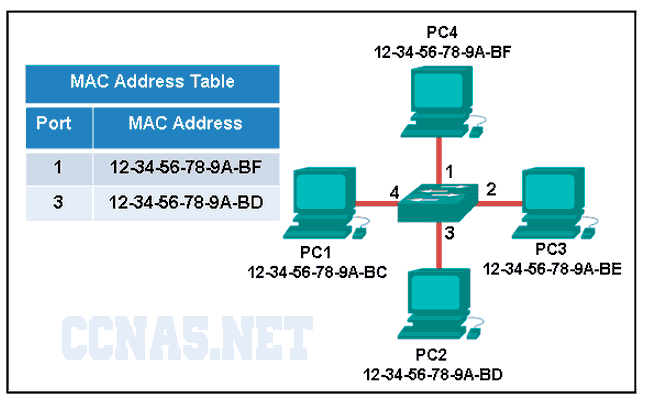 The aim is to associate IP addresses to the wrong MAC addresses.